WA19 in. 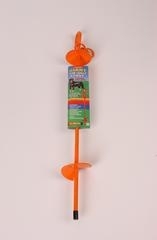 spiral tie-out stake with shock absorber for small dogs. 19 in. 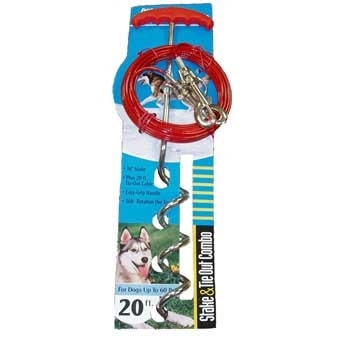 spiral tie-out stake with shock absorber and 15 ft. medium tie-out cable for dogs under 50 lbs. Galvanized steel aircraft cable. Super strong rust resistant U.V. protected cable. Safe and strong. Swivel snap eliminates tangles. Extra heavy hardware for really big dogs. 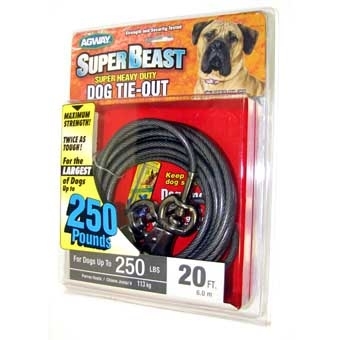 For Dogs up to 250 lb. Super strong galvanized steel aircraft cable. Crack resistant UV protected vinyl coating. 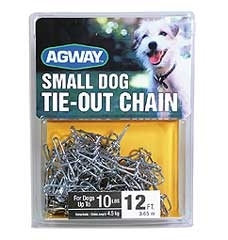 Safer and stronger than chain or rope tie out. Steel lock-snaps at both ends. Manufacturer warranted for life. Break strength 4000 pounds. Large Tie Out/Spiral Stake Combo 20FT. 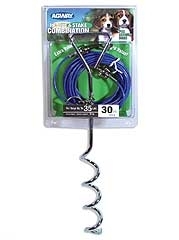 The spiral stake has an ergonomic plastic handle to make installation a breeze. The tie-out has patented twin swivel snaps that reduce tangling. 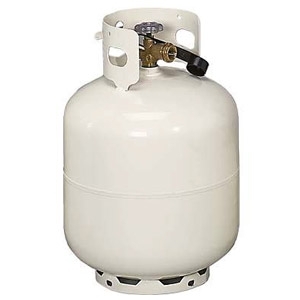 Quality tested and dog weight rated with a direct connections for added strength and security. 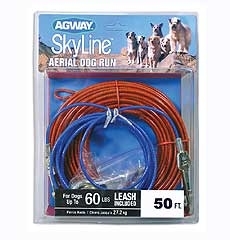 For large dogs up to 60lbs. 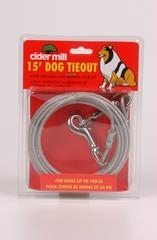 Designed to firmly anchor large dogs. The stake is 28 inches long and made of solid steel that has been powder coated to inhibit rust. 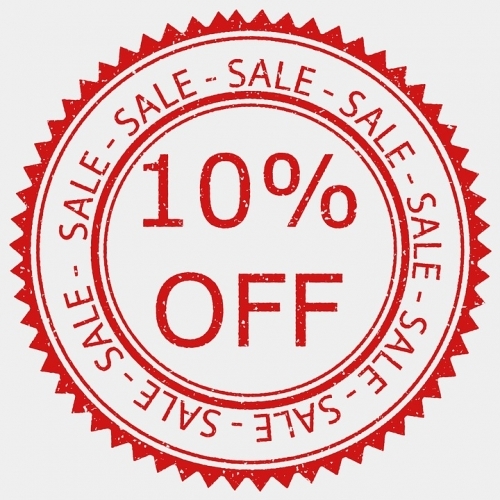 The bright orange color reduces the chance of accidents or damage of lawn equipment. 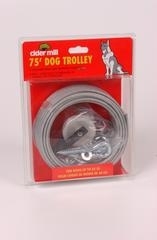 This 75 ft. heavy dog trolley allows you to exercise or train your dog while helping to keep him or her safe. The galvanized 1/4 in. 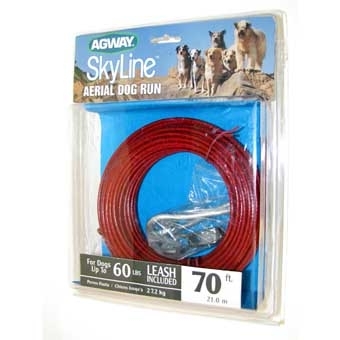 steel aircraft cable is coated with weather-resistant poly vinyl for long life. It has a 1700-lb. break strength. Includes two large and two small cable clamps along with two eyebolts for attaching to a post or tree. The 2-1/4 in. diameter pulley is durable for smooth running. 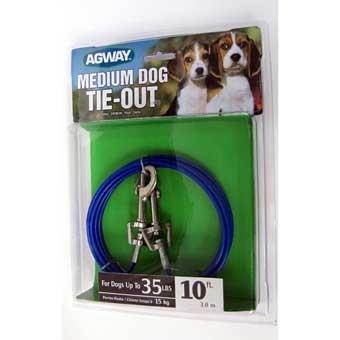 This 20 ft. Clear Dog Tie Out features a bright, shiny finish inside the cable that reflects light for extra visibility and safety. The strong galvanized steel aircraft cable has 1,700 lb. break strength for dogs from 15 to 75 lbs. Crack-resistant UV-protected vinyl coating stops rust and corrosion. The smooth vinyl coating won't scratch furniture or damage lawns. 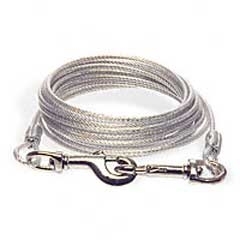 Safer and stronger than chain or rope tie-outs. 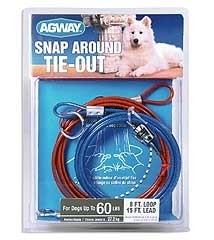 Double Extra Large 40FT dog tie-out with patented twin swivel snaps to reduce tangling with direct connections for added strength and security. 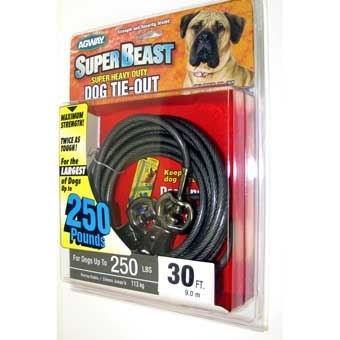 The tie out is quality tested and dog weight rated for extra large dogs up to 250lbs. 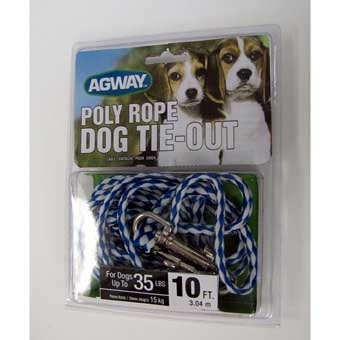 Double Extra Large 30FT dog tie-out with patented twin swivel snaps to reduce tangling with direct connections for added strength and security. 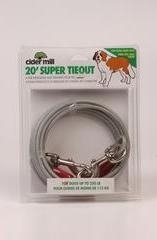 The tie out is quality tested and dog weight rated for extra large dogs up to 250lbs. 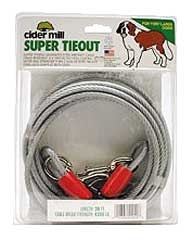 Double Extra Large 20FT dog tie-out with patented twin swivel snaps to reduce tangling with direct connections for added strength and security. 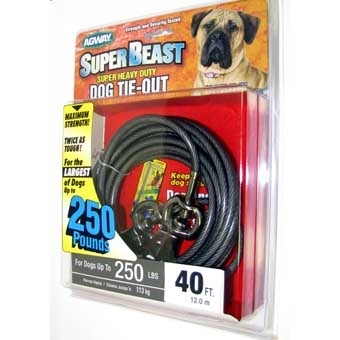 The tie out is quality tested and dog weight rated for extra large dogs up to 250lbs. 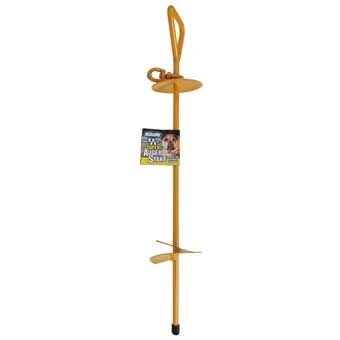 Super Auger Stake Durable. Heavy duty metal construction. 24IN shaft with Super Auger installation. Allows 360 degrees of secure movement. For temporary tethering. 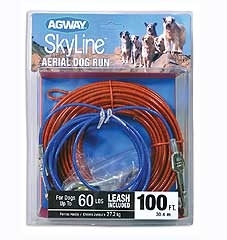 This is an 8 foot loop with an 10 foot lead for dogs up to 60 lbs. 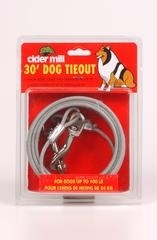 Allows you to restrain your dog near a tree or ground post. 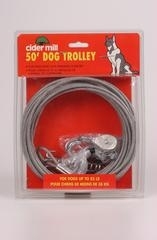 Ideal for picnics or pet travel.